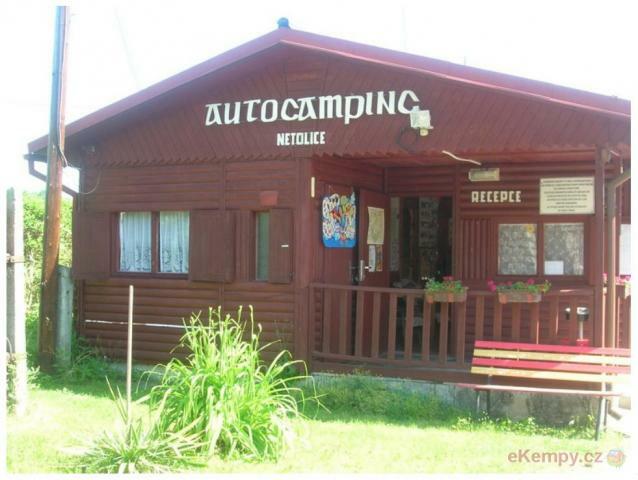 Autokemp Podroužek - Netolice, České Budějovice | Car camp Podroužek is situated in a nice and peaceful countryside on .. 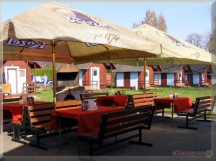 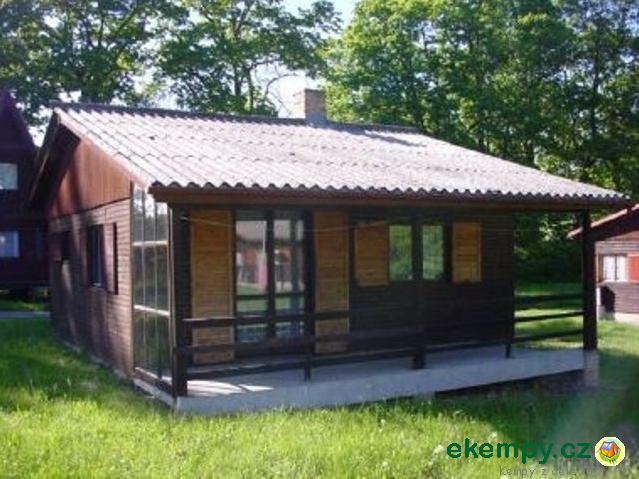 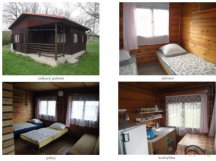 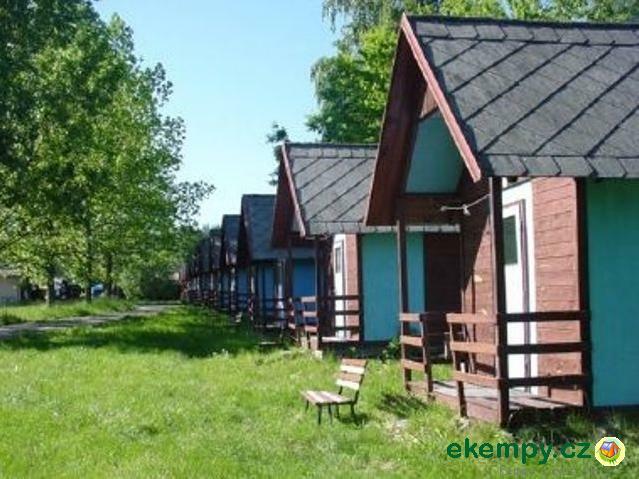 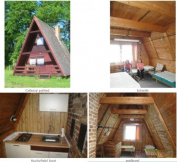 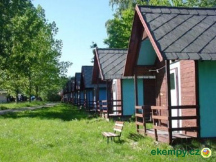 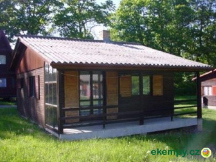 Car camp Podroužek is situated in a nice and peaceful countryside on a bank of pond of the same name, 1km far from village Netolice and about 12km from České Budějovice. 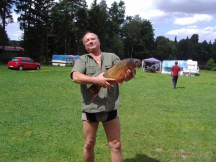 Ideal for recreation, sport, hiking, cycling, fishing etc. 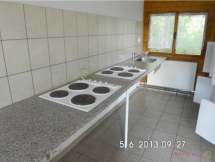 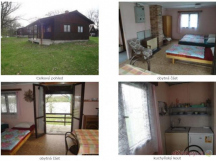 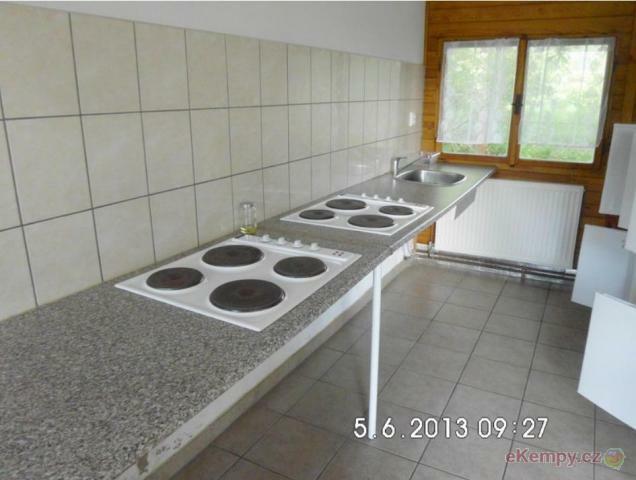 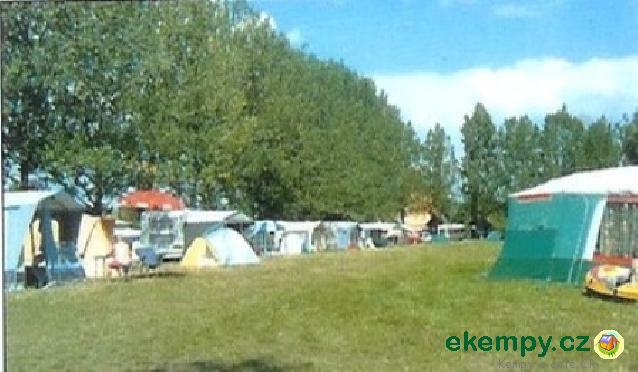 Camping offers accommodation in cabins, tents and caravans in fenced site with a guard. 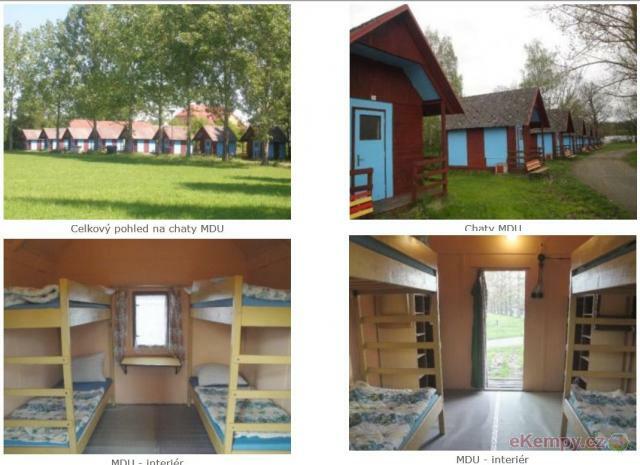 In the camp there is court for volleybal, children playground, rental of rockets, bats. 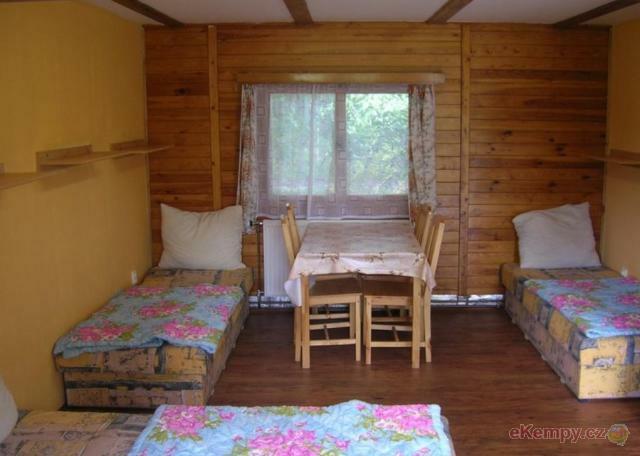 Discotheques take place here. Hiking, cycling. 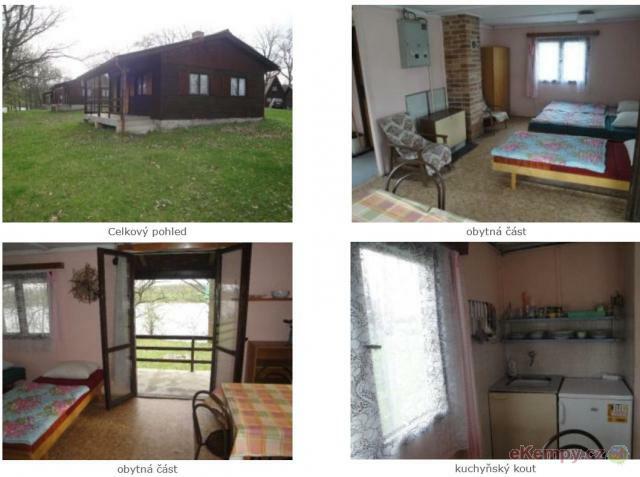 In the surrounding you will find many sights: castle Kratochvíle, former castle Poděhusy,Bavorov, castle Libějovice - Starý zámek, ruins of castle Vitějovice, open-air museum Holašovice, monastery of pavláns with church of st. Ondřej, ruins of castle Kuglvajt, Helfenburk etc.